I must confess, long ago I was among those who didn’t take Jacqueline Fernandez seriously. Today, she has proven us wrong with her delightful charm in public and her constantly rising career graph. 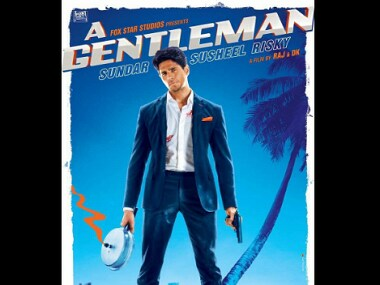 Sidharth Malhotra and Jacqueline Fernandez starrer A Gentleman's two posters have been released. The film, earlier called Reload, just saw a change of name.